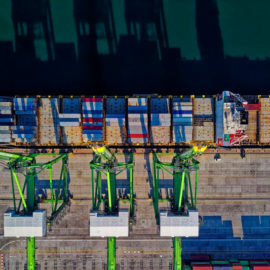 If you are importing goods into any port into the United States, you will need an expert to clear your shipment and cargo with US Customs. 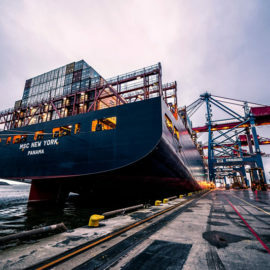 Atlanta Customs Brokers is a full service International Freight Forwarding Company importing and exporting shipments from all around the world. International Shipping can be complex and full of problems. Working with a company shouldn’t be. Atlanta Customs Brokers is the premier Customs Brokerage & International Freight Forwarding Company in the Southeast. Let our experienced, professional, and multilingual staff take care of all your importing and exporting needs. We help take the worry out of shipping. 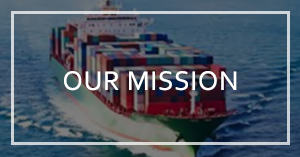 We are an international customs broker company that cares personally for all your global needs. Our company, is innovative, entrepreneurial and pragmatic and we like to extend a personal touch on an individual basis presently lost by most other companies. Our "One-Call, One-Contact, Total Control" concept is the most dynamic approach employed by any international customs broker. Our professionalism and skill handling freight across borders is proven time and again. 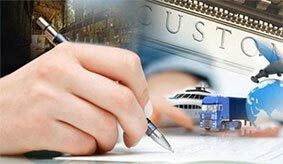 Our clients receive the level of care and attention only top customs brokers provide. 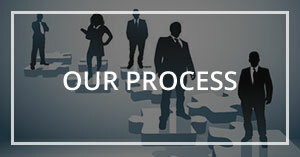 We are pleased to offer a licensed customs broker on each account, government agency experts and certified IATA, FMC, and C-TPAT, a multilingual staff using the latest technology as well as more than 30 years’ experience as a customs broker working with international customs and US Customs in Atlanta & East Coast Ports. 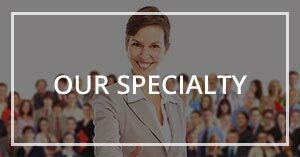 We help businesses with the most important transactions by providing expert international custom broker services. 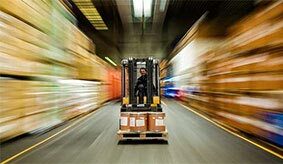 Whether it is one piece or one thousand, complex or simple, import or export, we have the experience and capability to help with all your logistics needs. 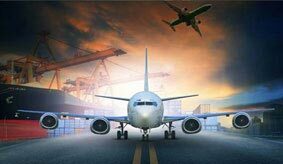 Providing international logistic and shipping services to service import and export clients in all modes of air and ocean transport is more than an expertise, it is a passion. How Can Sustainable Marine Biofuels Save Money? We are here to help! If you need immediate assistance after 6:00 p.m. EST or over the weekend, please call our after hours number and someone will be happy to assist you. © 2019 Atlanta Customs Brokers & International Freight Forwarders. All Rights Reserved.